Replacement tubing for DragSox. Comes as pair with a bungee lock. Fits all sizes of DragSox and Sensory Mitts.. 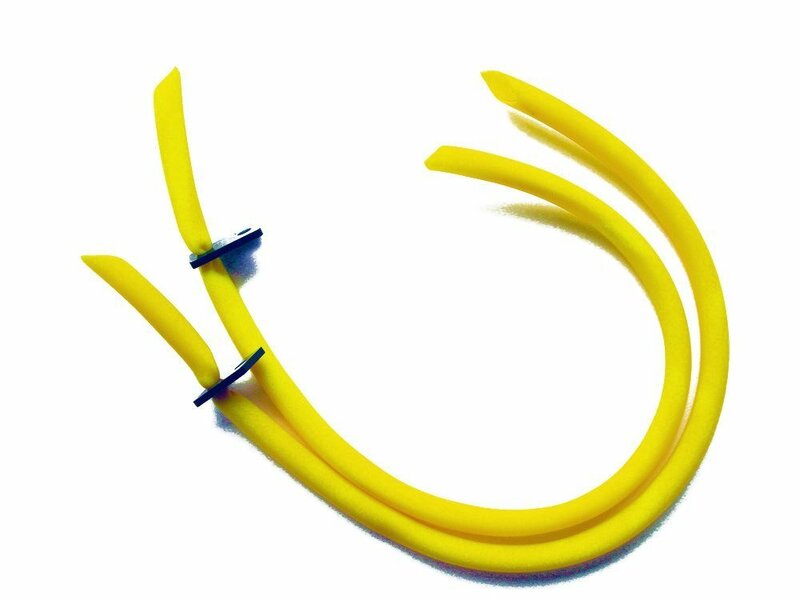 Replacement tubing for DragSox is made out of natural rubber latex.